This time last year, me and my husband made the biggest decision of our lives. I remembered my feelings of excitement and uncertainty of what the future ahead of us might be. 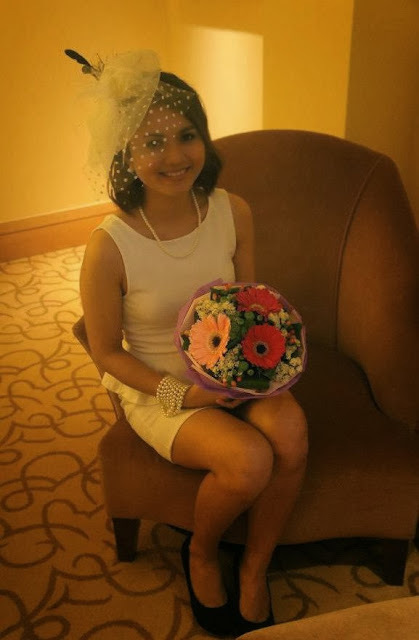 I cried a day before the wedding not because I regretted my decision to commit to one man for the rest of my life but it was more of like mixed emotions: happiness, uncertainty of the future, leaving behind single-hood and those bunch of feelings. If you're married then you can relate to what I mean. Okay, you might be wondering what ROM is. 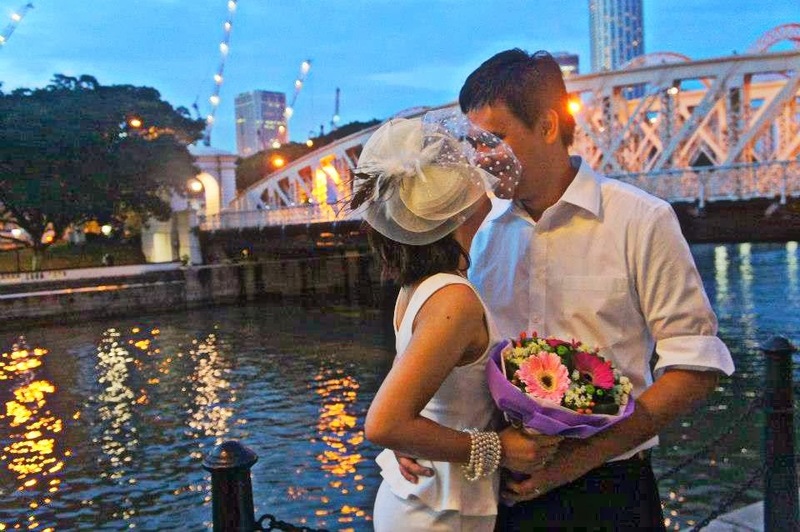 ROM or The Registry of Marriages in Singapore is a service set up to administer the provisions of the Women's Charter (Cap 353) for the registration and solemnization of civil marriages. The Charter provides for monogamous marriages and for the solemnization and registration of such marriages. For more info check out their site. Pencil skirt dress with see through long flowy skirt. Classic Pencil Skirt Dress. I wanted it to be more of like the dress Audrey Hepburn wore on Breakfast at Tiffany's but, of course, with a color that is at the opposite side of the spectrum. Sorry it was a bit blurry. If you may have noticed I preferred the pencil skirt dress. 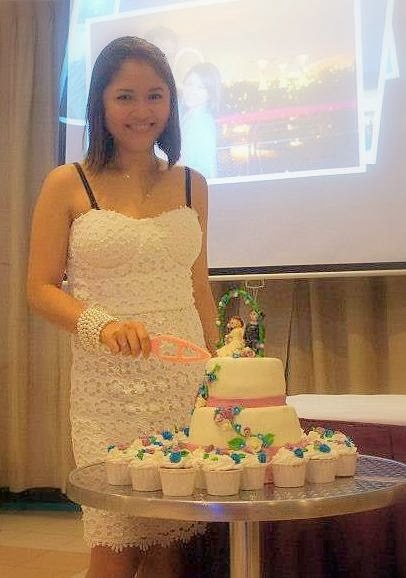 That is because I wanted the look to be more mature, classic, feminine and womanly which for me is perfect for the occasion. You can still go for the A-line dress skirt but it might look too casual. You can also opt for short gowns for that very special day.